We’re delighted that one of our very special refurbishment projects has been shortlisted in the 2019 finals, a project which has a fascinating history and a great story too. Our Lady Help of Christians Catholic Church in Birmingham is one of only three churches designed by Richard Gilbert Scott to achieve Grade II listed status, and you can see why. 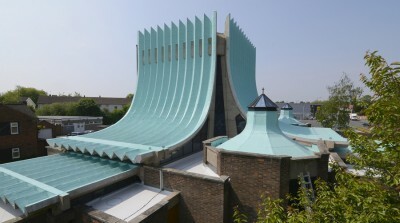 As well as having a striking appearance, it is recognised by the 20th Century Society as a notable example of the radical rethink of the planning of Roman Catholic churches brought about by the Second Vatican Council. 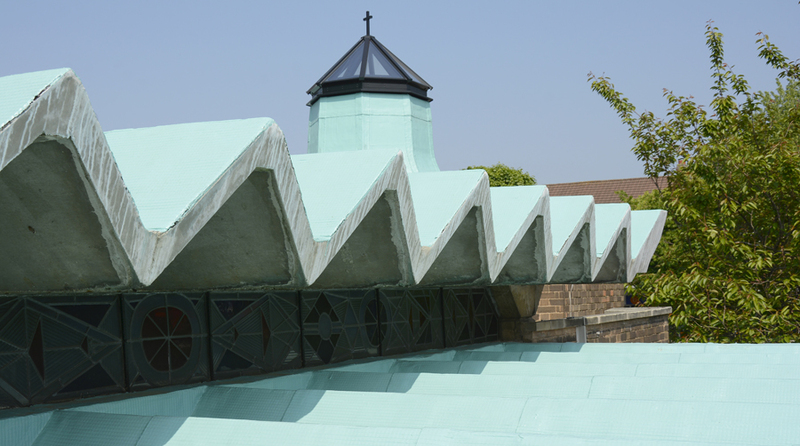 The cold applied Repoma liquid the team chose was installed by expert specialist waterproofing contractors, The Rio Group, who are SIG DATAC accredited and are recognised in the prestigious shortlisting at the Roofing Awards for their excellent workmanship. 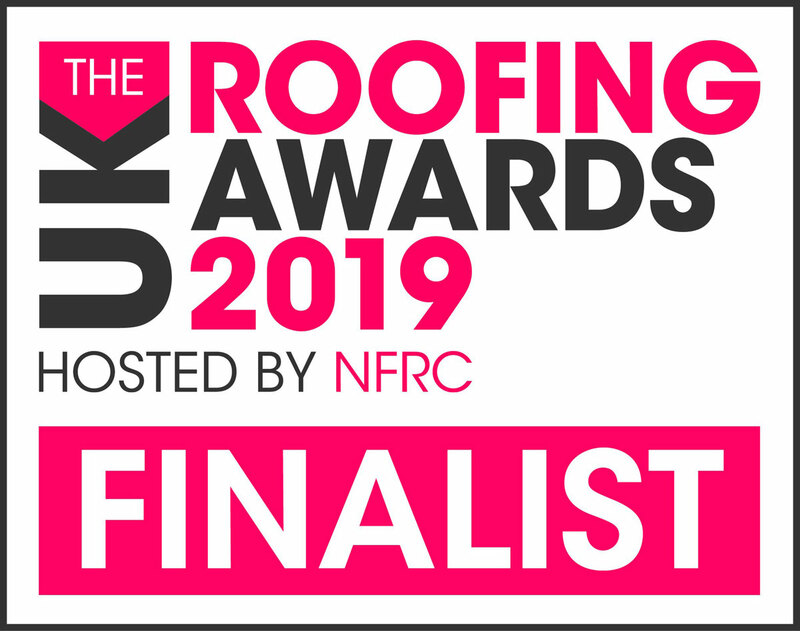 The Roofing Awards have invited everyone to vote for their favourite project to receive an Industry Choice Award. 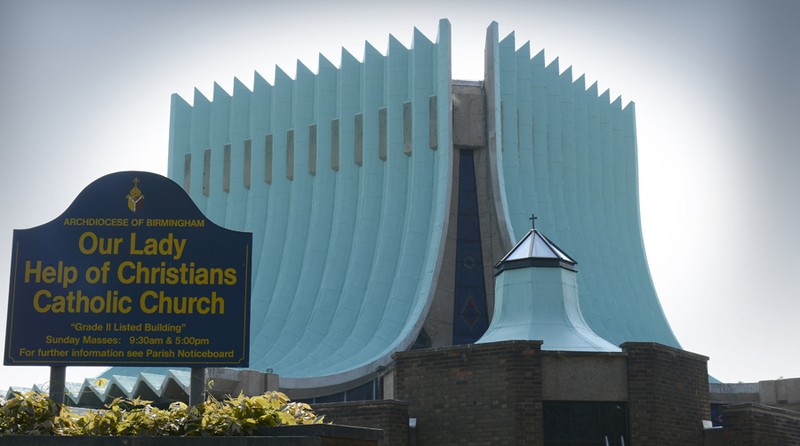 We’d like to invite you to vote for Our Lady Help of Christians, which is a worthy winner – a project which will give a thriving community church many more decades of useful life. check the button next to it and cast your vote by leaving your email address as validation and hit ‘SUBMIT’. 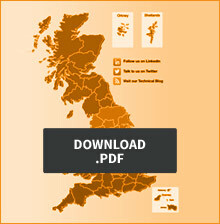 Make sure you vote now – voting closes on 29th March. And why not encourage your colleagues to vote too? We hope you’ll join us in wishing all shortlisted projects the best of luck – all the awards will be presented at a Gala Dinner on 10th May.